Win a Sony Xperia Z2, a Go Pro Hero 4 and other awesome prizes from Sun Cellular this summer! Planning on going to the beach this summer? 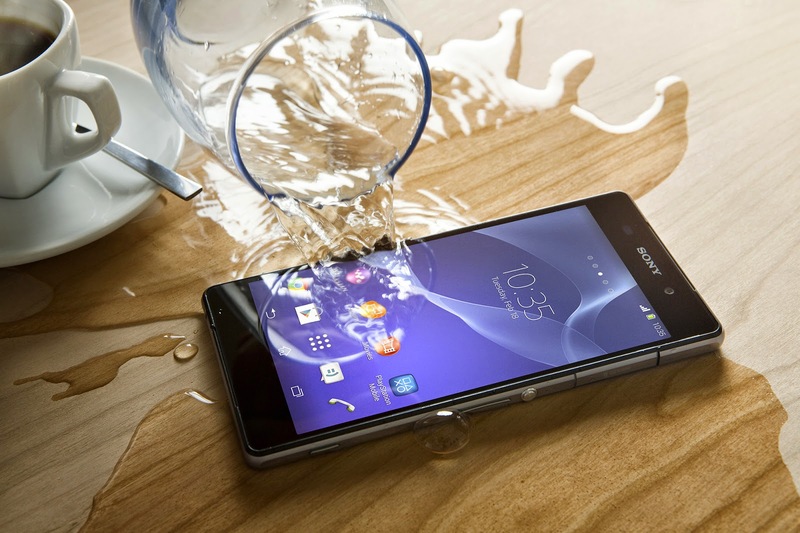 Let go of those tacky plastic phone protectors and sport your very own waterproof Sony Xperia Z2! Shop away using Lazada Vouchers and capture your perfect summer memories and trips in high definition with your very own Go Pro Hero 4 camera! Sun Cellular got you covered as they are giving away 5 Million worth of Prepaid Loads and Prizes for Sun Prepaid users this summer. All you need to do is text SIKAT NAME/COMPLETE ADDRESS and send to 303. Promo runs until June 15, 2015.